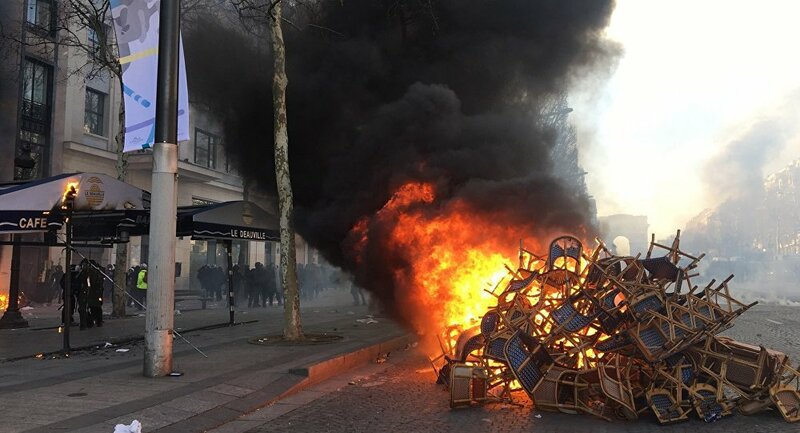 The newspaper Figaro reported that on Tuesday, Le Maire announced during hearings in the country's parliament that overall losses, including from Saturday's unrest, amounted to 200 million euros. The wave of the yellow vests rallies — named after the obligatory attribute of French drivers — started in France in mid-November. The protests have been marked by violence and public disorder. 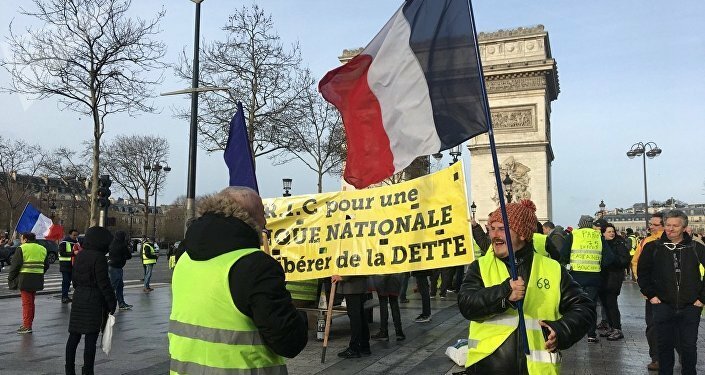 While the French government ultimately abandoned plans to raise the fuel taxes that triggered the rallies in the first place, and introduced other measures to improve the country's socioeconomic situation, the protests have continued and morphed into a broader movement against French President Emmanuel Macron’s economic policies and high living costs.